Do you have large windows and looking for the perfect cover? Then nothing matches best as panel glide blinds. The team of Just Blinds 4 u understands that panels are the best fit to any kind of wide windows and sliding doors. Our panel glides are the ultra-modernised version of vertical glides but fits best with the large sliding window interface. The thing that makes Just Blind’s 4 u panels unique is the multi-functional mechanism that includes super controlling over light filtration, protecting privacy as the glide’s slat settles with each other as a fabric screen. Our modern panel glides are simply elegant and can transform the look of any room into a sophisticated and classy. Our in house designers understand different needs of every room and that’s why have stocked many style and kind of panel glide blinds you can choose from. As the office room demands something elegant and sophisticated. 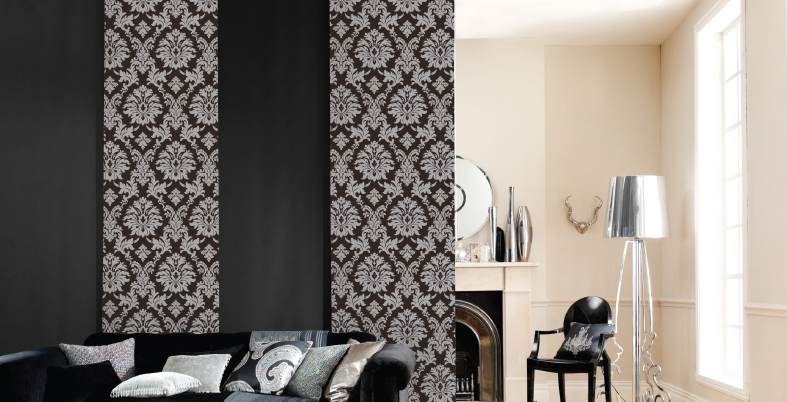 On the other hand, flower motif or graphic designed panel glides go better with any residential room. So, whether it is office or for home use, there are simply awestruck collections in our store. So before you install panel glide in your place, glide your eyes through on our collections and see the variations. Needless to say, the best part of our panel glides is that they are irresistibly keenly priced. We manufacture varied range of panels and are made to measure with your window needs. We have been in this window accessory industry for last 10 years and serving our seamless service and products across Melbourne and its suburbs like McKinnon, Moorabbin, Oakleigh, Carnegie and beyond. So, if you want to open up your home to the striking skyline view of Melbourne by elegantly sliding the panels, just give a ring to us and our efficient staffs are all set to install the best-fitted panels at your place.